Because Google is seeing an increase in vacation-related searches from mobile devices these days and also wants to help you kill time while standing in line at the coffee shop, they created a new tool called Destinations on Google, that is a one-stop vacation planner. A simple search for a location (continent, country, or state) ending in “destination” or “vacation” takes you into a mobile-friendly vacation browsing experience. Destinations uses a mix of Google Flights and the now defunct Hotel Search to help you find flight and hotel prices “instantly.” Google says that this should eliminate the need to open multiple tabs and may even let you just sit back and scroll through the options. 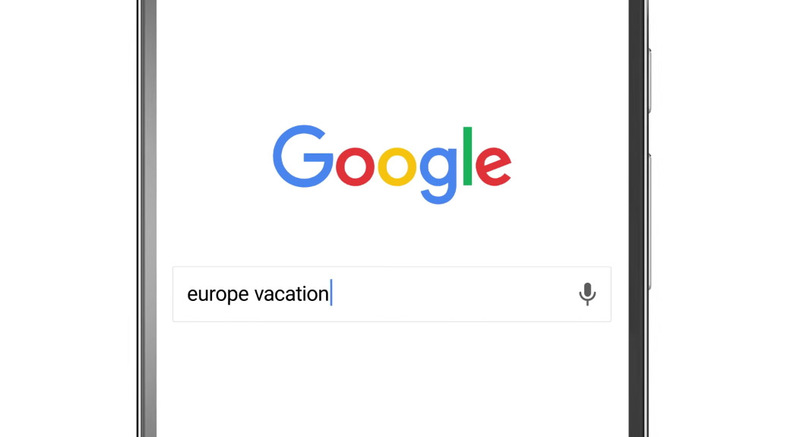 You can customize your vacation searches by style, with keywords attached, like “spain surfing” or “colorado skiing.” Google will take that info and try to suggest spots that better fit you dream vacation. You can also browse flexibly or by weather through “Flexible Dates” and “Explore” filters and tabs. Finally, once you have decided on a trip, Google will show you pricing for the next six months, so you hit that budget. So yeah, it’s time do a search for “oregon beer vacation” and come join me for a pint.